“Today, approximately 80 billion garments are produced new every year. Imagine all the resources that this requires. To make our clothes we need water (between 11,000 and 20,000 liters of water are needed to produce enough textile for one pair of jeans). From oil for synthetic fibers, to energy for textile production and dye for color; we are dependent on multifarious resources at a time when these resources are being degraded at unprecedented speed. 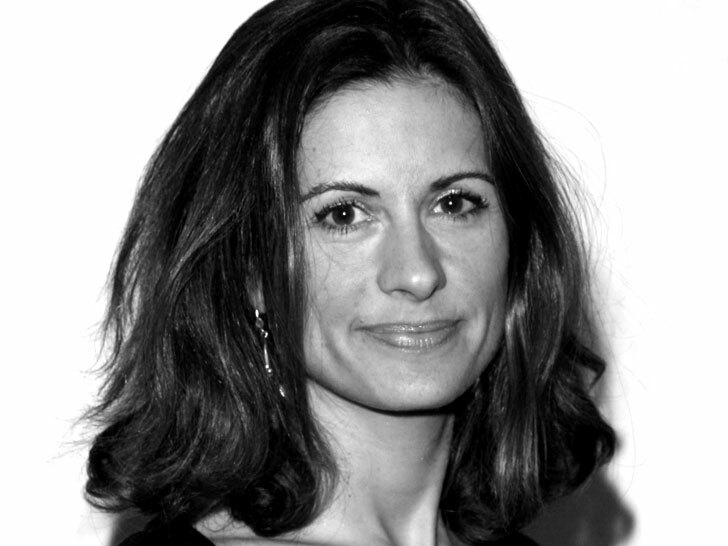 —Livia Firth, co-founder of the Green Carpet Challenge and creative director of Eco Age, writing in the Huffington Post on why the fashion industry should be part of climate-change talks. Right on, Livia. Fast fashion and fast food should both be relegated to the dustbin of history.